We’re excited to be taking part in the Platform Gallery’s 2019 Craft Open, Clitheroe which begins today and runs until 30th June. We’ve been working with Mirador to create board game centred on the history of Ribchester and the River Ribble during the Roman occupation, which was factual, educational and fun. Ribchester was a significant location for the Romans with a fort and larger settlement. Ribchester linked Hadrian’s wall and Lancaster to Manchester, York. The Ribchester hoard consisting of numerous items of cavalryman’s possessions most notable a ceremonial helmet now held at the British Museum, was stumbled upon by a 13yr old boy in 1796. We trialled our board game entitled “Bremetennacum”, the Roman name for Ribchester in two schools working with a total of 78 children. We visited years 3, 4, 5 & 6 at St Wilfred’s Primary, Ribchester and year 4 at St Stephen’s, Preston each school situated near the River Ribble, one rural one urban. The game was a big hit at both schools and we are exploring the idea of a Viking version exploring the history of the Vikings on the Ribble and the Cuerdale Hoard. 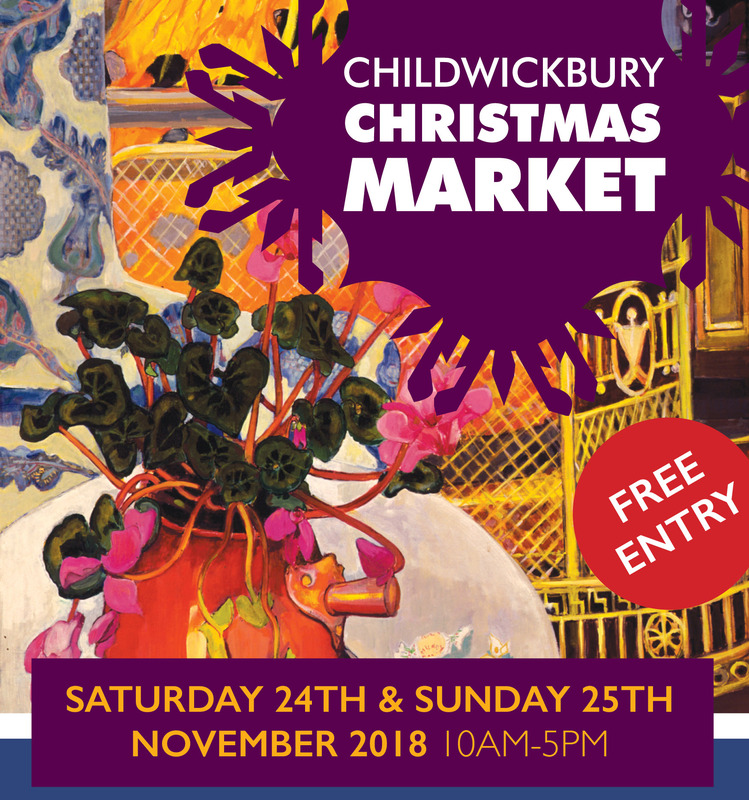 Only a week to go until the wonderful Childwickbury Christmas Market near Harpenden and St Albans. 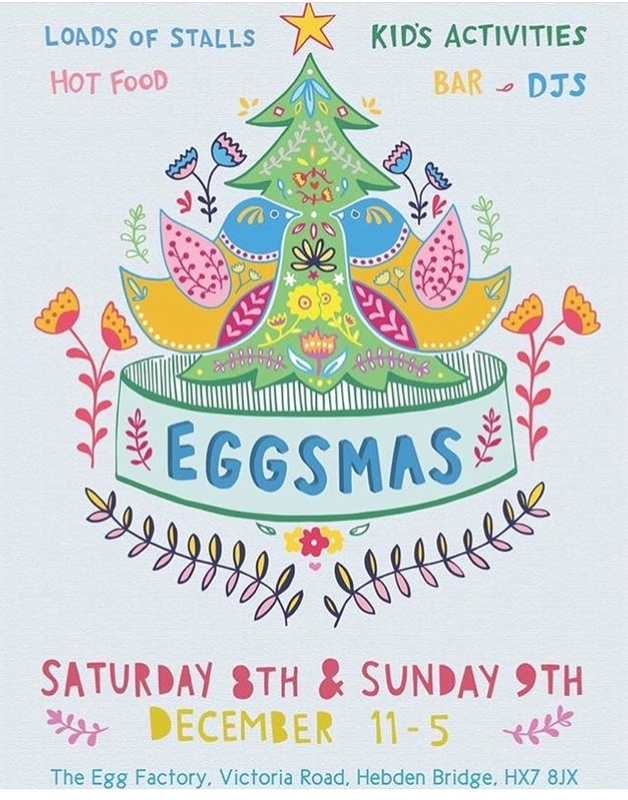 Peter will be flying solo all weekend so come say hello to him , details below.